Does Your Projector Display Accurate Color, and Why Is That Important? 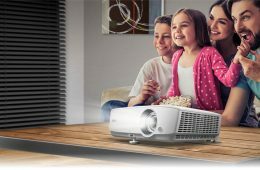 Entry Level Or Reference Projectors: Is There A Difference? A Hi-Fi Journalist’s Lexicon: What Are We Saying? Have We Lost our Way? 4K (UHD Blu-Ray) Movies on Disc: Should You Invest? How to purchase an open reel tape deck and what to do with it once you have one. Can you recommend a complete surround sound set up for me, within my $15,000 budget? Integrated Amps in the $500 price range? A young street magician (Jacob Latimore) is left to care for his little sister after their parents passing, and turns to illegal activities to keep a roof over their heads. When he gets in too deep, his sister is kidnapped, and he is forced to use his magic and brilliant mind to save her. Gloria is an out-of-work party girl forced to leave her life in New York City, and move back home. When reports surface that a giant creature is destroying Seoul, she gradually comes to the realization that she is somehow connected to this phenomenon. The story of the 2013 Boston Marathon bombing and the aftermath, which includes the city-wide manhunt to find the terrorists responsible. Fantastic Beasts and Where to Find Them invites us back to a world in which wizard and no-maj (or Muggle as they call them in Britain) live side by side. A girl named Sophie encounters the Big Friendly Giant who, despite his intimidating appearance, turns out to be a kind-hearted soul who is considered an outcast by the other giants because, unlike them, he refuses to eat children. 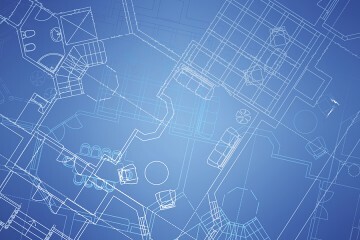 Gabe Lowe is a Data Storage Professional residing in Durham, NC. Upon first getting a taste of surround sound in the late 1980's, Gabriel was hooked. He pieced together his first system shortly thereafter with hand-me-down speakers, a 20" CRT TV, and a HiFi VCR, and has had a passion for gear ever since. 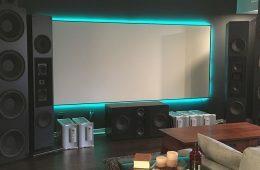 Using various internet and print resources, along with the help of a friend, he built his first dedicated custom home theater in 2003. Apart from home theater, Gabriel also loves spending time with his wife and 2 children, watching and playing sports, and staying up to date on the latest trends in technology. 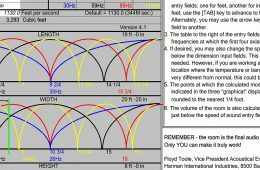 SECRETS of Home Theater and High Fidelity was launched in 1994 as the first major publication offering serious audio/video journalism on the Internet. Our magazine, which began with the publication of the SECRETS Primer, is available exclusively on-line and offers to our readers an extensive information resource about home theater and high-end audio.